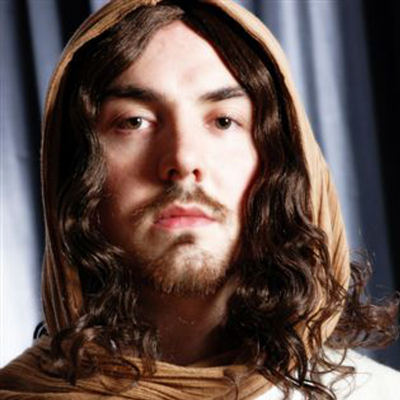 Jesus wants to act in a film with beautiful singer Maggie Starr, but hapless agent Jude can't remember his name. When Jude falls afoul of cruel loan shark Pretty Harry, Jesus promises to bail him out with the unlikely profits of the film. How will Jesus and friends make a movie with no money, preventing gangsters from torturing them to death?